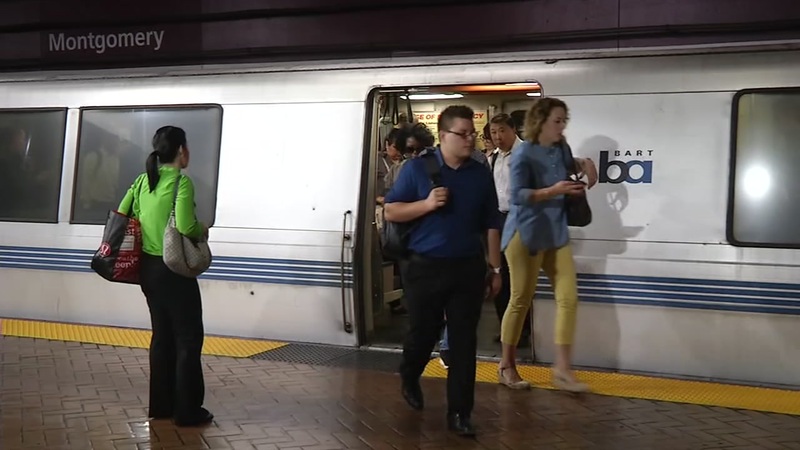 SAN FRANCISCO (KGO) -- Crime on BART and how to stop fare evaders was on the agenda as the transit agency's advisory committee met on Tuesday. They got an update on the May crime state, which showed officers issued 37 prohibition orders. That's the highest for any month this year. Those orders are issued to keep someone who is being arrested or cited away from a station. Nine of those orders involved felonies. The committee chairwoman was also concerned that BART's fare evasion crackdown could be compromised by a state law. That law prevents minors from being arrested for fare evasion. "It's unfair, you can say, that some people pay a fare and some people don't," Janet Abelson said. BART has been losing millions to fare evaders - both adults and teens.